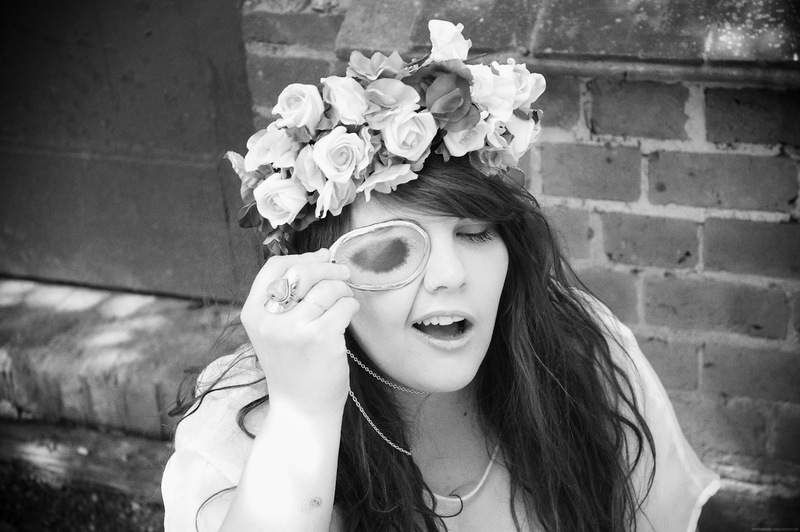 Heres me being a bit of a silly billy whilst on a photo shoot for the new RubyRaeLove summer collection. I just wanted to share with you a few sneak peeks…It’s been a lovely weekend spent with the family antique shopping by the seaside. The head dress was made by me, all the flowers that are in it are hand-made too, I bought them from a really lovely little treasure trove of a shop yesterday when I was in hastings. 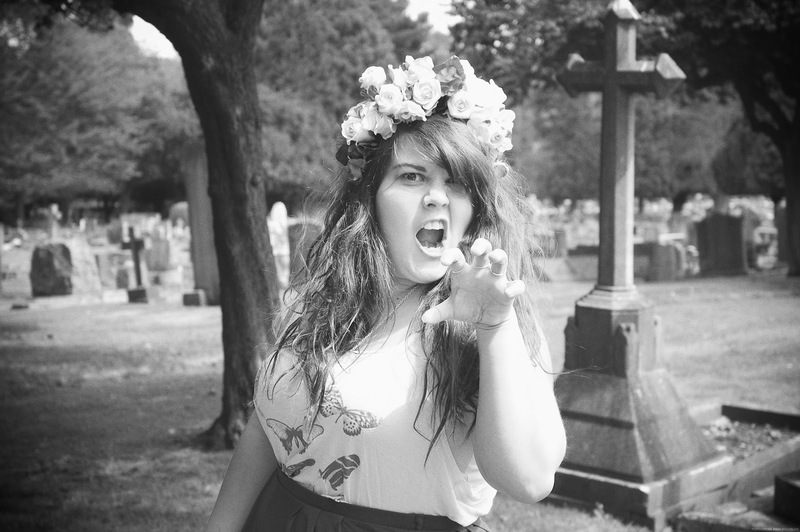 The pictures are just a few out-takes from the shoot, not entirely sure if it looks like i’m yawning or being a cat in the last picture either way its totes hilar as my brother would say. 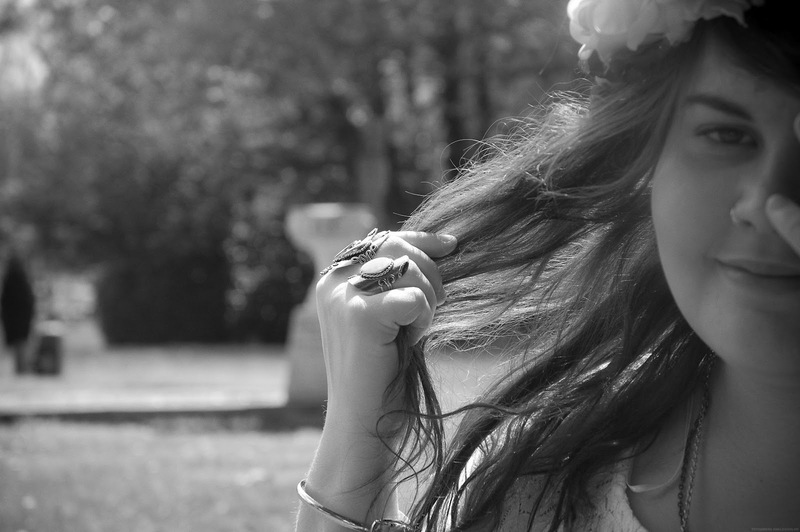 The weather was just beautiful today here in london, perfect day for a spot of photography. On a different note I’ve been getting a few questions over on the email about what camera I use and how i edit my blog photos…but instead of a boring old email i might just create a little post for you lovelies. Also I have had a crazy amount of emails about how to start your own business and if i had any advice, I will be creating a post on this as I think it would be really useful for people who are just starting or needed that little boost so keep your eyes peeled this week. Would be good if anyone has any questions specifically to post them in the comment box and i will do a sort of Q&A style post…. The week ahead proves to be a tough one, lots of teacher training, business ventures and lots of student reports to write….I am lacking in the creative areas, long gone are the days of waking up and just spending the day making things, I miss those kind of days role on the school holidays I say…I am feeling a change in the wind, my feet are getting itchy and I am thinking on doing RubyRaeLove full-time but i guess we will see. I hope you enjoy photos of my face in the sunshine. A massive thank you to my little brother Conor for being photographer for the day I payed him back in jelly beans. I'm thinking of setting up a business selling my paintings but I'm totally confused as to when i tell HMRC because I don't even know if its a sustainable business or not yet. How do you know when to register? Could do give a little insight into the whole tax side of your business and how you went about dealing with that, whether it's as scary as it seems, etc! ?